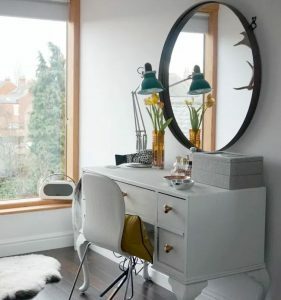 The LuxPad delves into decluttering in this January post which is a perfect way to beat the January blues and refresh your home for the year ahead. 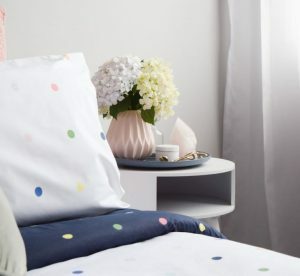 Gina from Style Curator tried her hand at a different bedroom style this month – a fun and happy one loaded with colour! 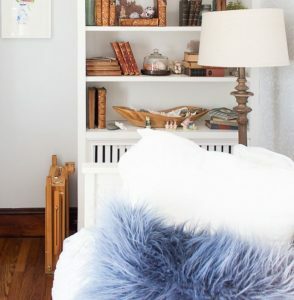 Take a peek at the room’s new look. 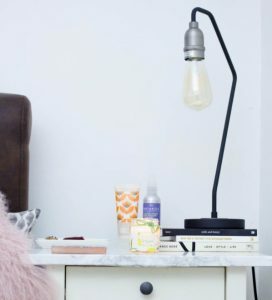 Beside tables can easily end up cluttered if you’re not careful, so Rush & Teal share five tips to keep them looking fresh at all times. 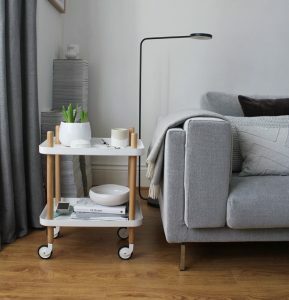 Miller Grey takes an in depth look at a design classic in this post on the Block side table by Normann Copenhagen which is so versatile it can be used throughout the home. 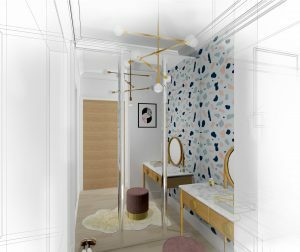 The new marble in town, Terrazzo is set to be the big pattern and texture of 2018, here Eve Morgan Interiors explored the super stylish trend. 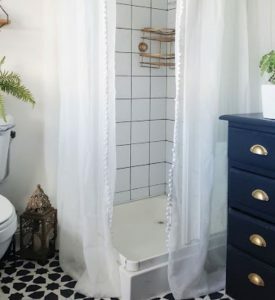 We love the industrial glam look which has been huge in recent years, so we simply couldn’t get enough of this fabulous bathroom reveal on Make Do and DIY. 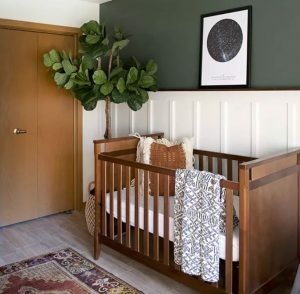 A fresh coat of paint can work wonders in any room so we loved this post on The Chromologist which has five great paint projects to spruce up your interior. 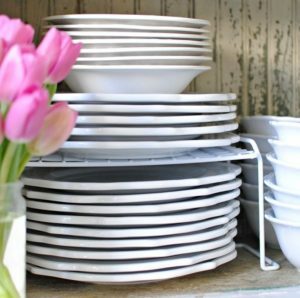 Now is the best time of year to start the dreaded spring clean. You know you’ll feel better after it’s done, so how about starting with your kitchen cupboards courtesy of Town and Country Living? 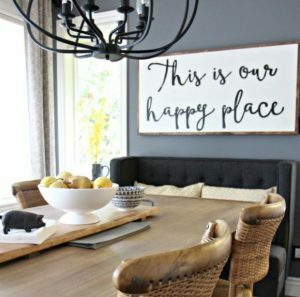 Kylie M Interiors has revamped her dining room, again! 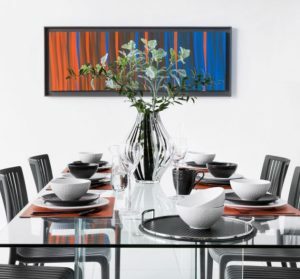 Now with even more fabulous seating and accessories, you need to check it out. 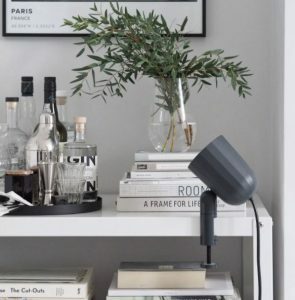 The Little Design Corner shared a recent project of theirs in Coogee, Sydney which has a distinctly chic Scandinavian vibe. 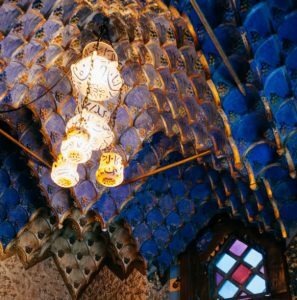 Explore behind the scenes. 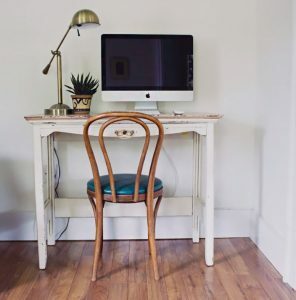 Finding Silver Pennies shared the newest space in their home in January which was a multi-purpose creative space… a must-have for any blogger! 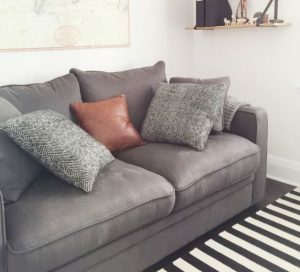 Number Five Interiors shared where they were putting all the lovely interiors pieces they received for Christmas in this post, which is perfect for those struggling to place any decor gifts in their own home. 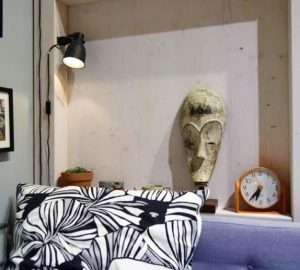 A Designer at Heart shared her experience at IMM Cologne 2018 in January which includes her top design finds. We love the hanging plants! 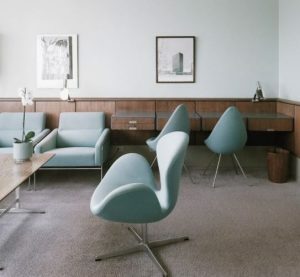 Arne Jacobsen is known as one of the Scandinavian design greats, so we jumped at the chance to take the tour of his Royal Hotel in Copenhagen. 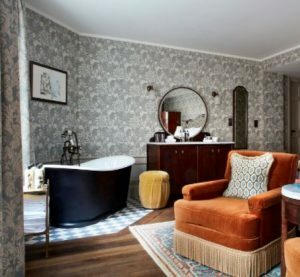 The legendary Kettner’s closed its doors in 2016 but after a glamorous revamp from the Soho House Group, it’s back and even more glam than before. Here’s why Gold is a Neutral is even more in love with it. 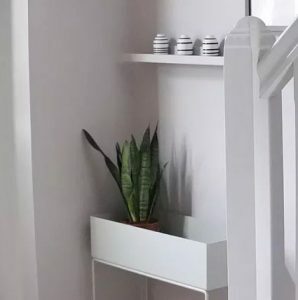 Board and batten wall finishes can be chic in any room, here Bre Purposed shows you how to make a shelf version for the home. 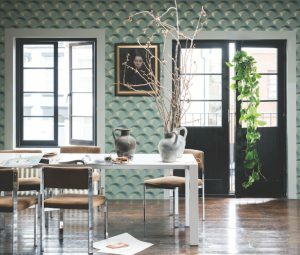 The design world is still abuzz with Pantone’s daring Colour of the Year announcement. 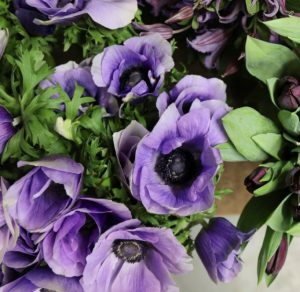 McQueens shows how flowers are the perfect way to incorporate the colour in your interior.